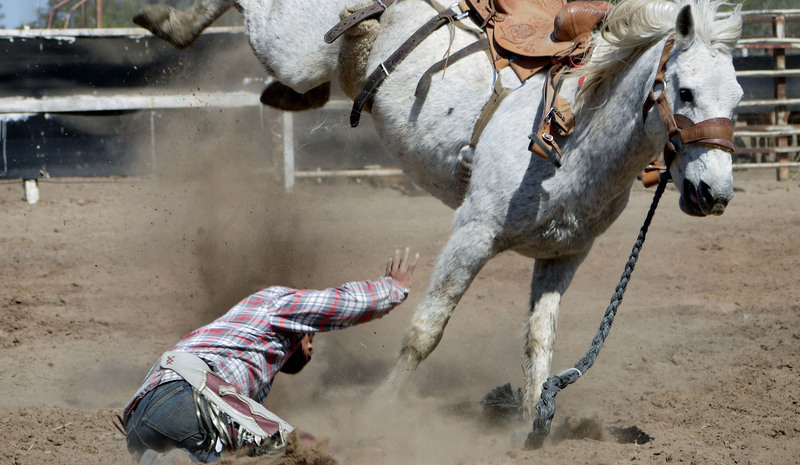 Millions of SaaS solutions are out there – you probably have tons of competitors. Therefore it’s a great accomplishment if a user signs up for your trial. But it happens a lot of time that he uses your product once and will never log in again. Or just leaves you when the trial period is over. 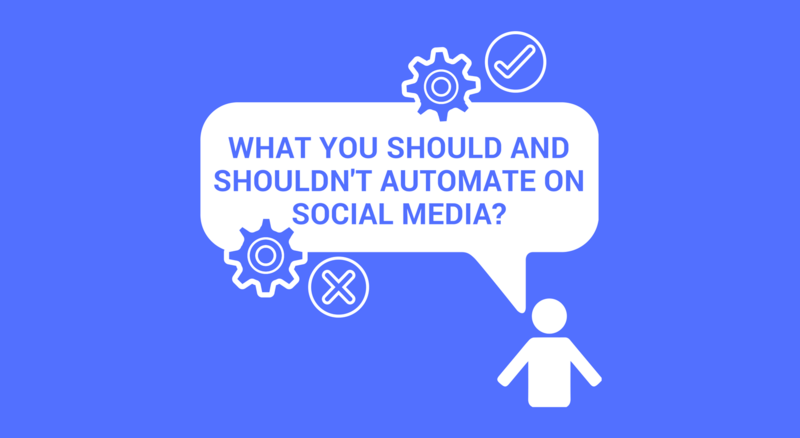 Email automation is one of the best ways to keep your users engaged and bring back to your solution over and over and over again. What is a good free trial conversion rate? Lots of people are talking about free trial conversion rates: whether it is high or low. According to Totango: the average visitor to free trial conversion rate is around 2% if you ask for a credit card in the beggining. It means you collect 20 trial users from 1000 visitors. But if you don’t ask for a credit card, your conversion rate will be at around 10% (on average). Sounds great. But this is why I don’t like to look at the data from this point of view: those users who gave you their credit card details, will be converted much more effectively later on, when it comes trial to paying customer rates. Because if you attract 1000 visitors, after 90 days you can retain 6 paid users (if you ask for a credit card) and 12 (if you don’t). 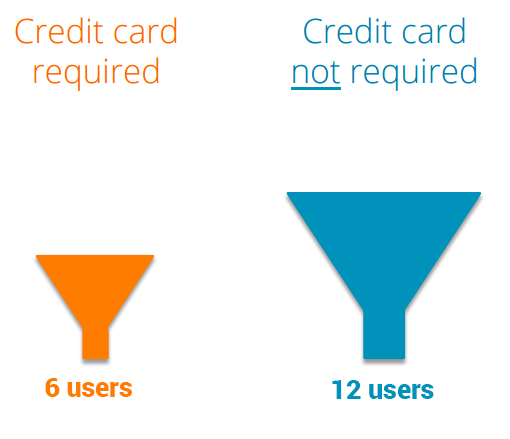 According to average data, you should never ask for a credit card from new trial users. 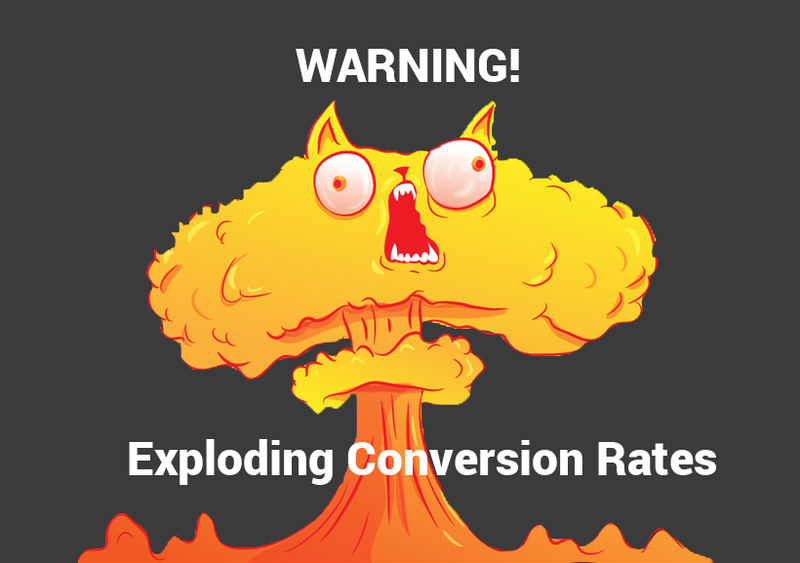 And you should look for 10% conversion rate… But is it really true? “Average lack of context”. Never shoot for average rates because it comes from different industries, circumstances, and solutions. You have a company that wants to be better – how would you be better if you shoot for the average 25% free-to-paying conversion rates? So there is no a “good conversion rate”. You have a conversion rate of 2% (free trial to paid customers) and if you shoot for 4%, you doubled your conversion rate by 100%. It’s a step-by-step process. In addition, what would you choose? If I were you I would choose the second option because in the first case you’ll have 400 paying customers while in the other case you’ll have 500. 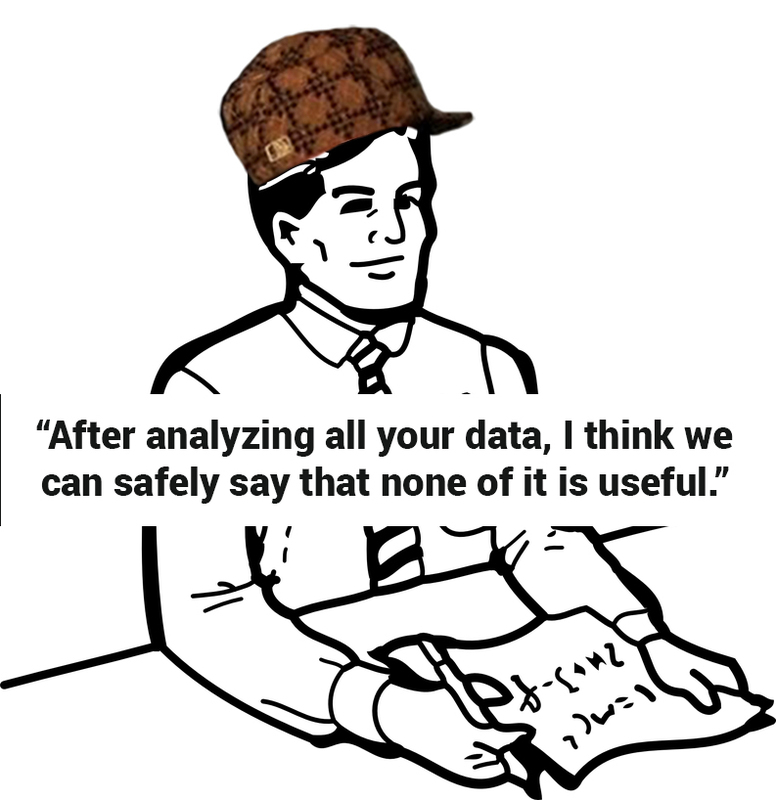 Therefore don’t think about averages and never forget the context of the data. 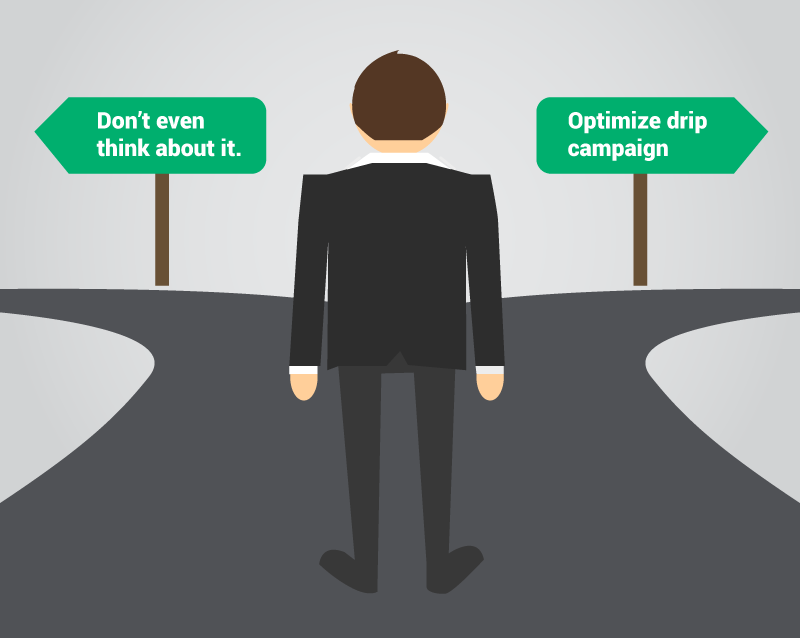 Just interpret your information the right way and shoot for a higher conversion rate. So if you want improve your free trial conversion rates you have lots of options. One of the most important things is utilizing automatic email sending. You can read the tips below that will certainly help you increase the number of paying customers for your SaaS business. 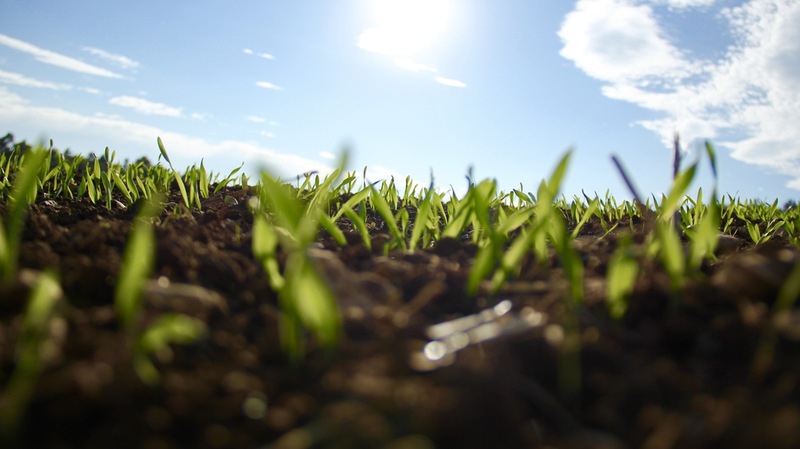 Maybe it’s not actually part of your trial marketing automation strategy but part of your lead nurturing strategy. In addition, if you don’t send quality traffic to your trial and don’t give good lead nurturing, you’ll probably have difficulties when it comes to free trial conversion rates. Content marketing is one of the most effective tools to increase your email list with quality traffics but only if you do it the right way. Whoisvisiting (a tool that identifies visitors of your webpage) sums up the basic know-how very well in this article. I think no one argues the importance of sending welcome email as fast as possible. This way you’ll catch your user at the time when he is the most engaged and it will certainly increase your free trial conversion rates. 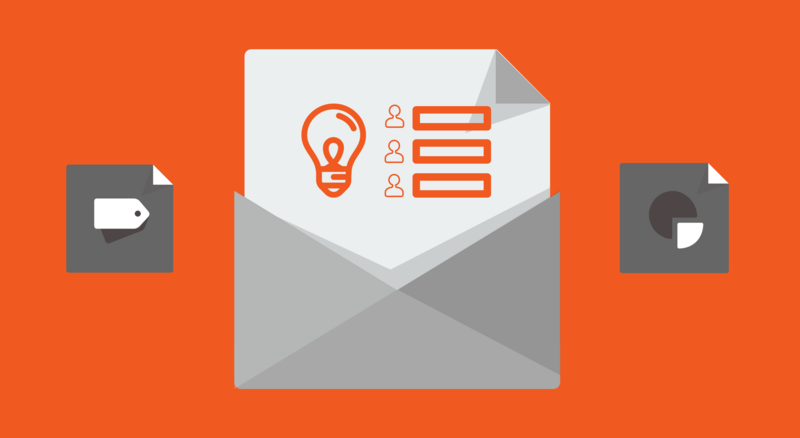 In your welcome email, you have to help your new trial user to understand the next logical step in order to reach his “success milestone” and see the benefits he can gain. 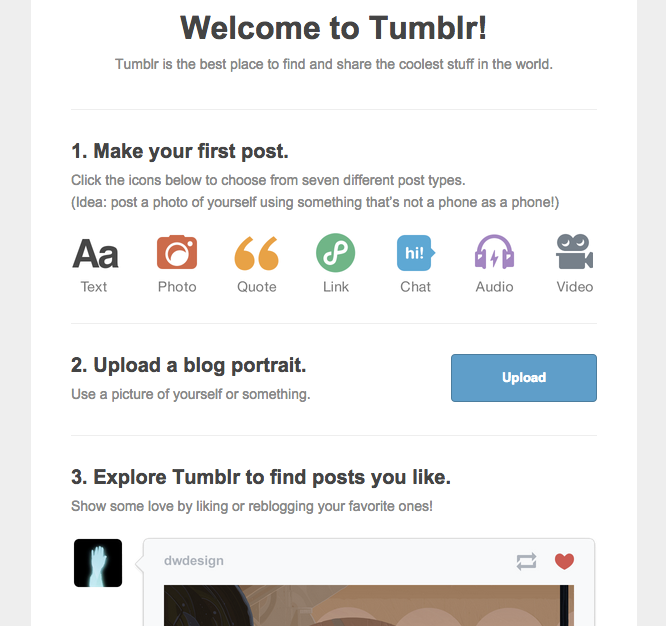 Below you can see an example welcome email from Tumblr that gives the steps you have to take as soon as you sign up. The CTAs in the email are linked exactly to the feature they want to show you: therefore just by clicking through you’ll be able to make them take action immediately. Everyone should use this approach to increase free trial conversion rates. As you can read in this article on user onboarding, autoresponders are dead for SaaS companies. You have to use API calls that will trigger your emails according to your users’ actions. It is great because you can help them if your users are stuck. For example, it is needed to copy and paste a snippet of code in to your users’ webpage therefore you ask him to do it. You can preprogram and email when he inserts your code or you can see that after 2 days he still hasn’t done this. So you can automatically act! The more you will be benefit focused on your emails the higher the activation and the engagement rates will be! Personalized emails deliver 6X higher transaction rates, according to Marketingland’s research. And I’m not talking merely about using personalized names or industries but I’m talking about personalized contents! Interest and behavior-based segmentation is one of the most powerful tools to use even when it comes to free trial conversion rates too! One of the best thing, when you have one clear goal, is that (like you do it on a landing page) you reduce the number of distractions – therefore you will have higher click-through rate. 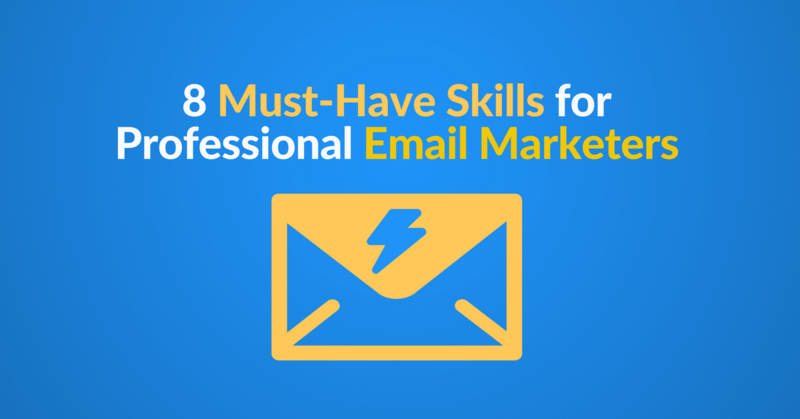 But only if you use one clear, simple CTA in your email! Here you can read an awesome success story of a welcome email used by LiveChat. They managed to triple their conversion rates just by hiding a “frightening” snippet of code. Very smart tactic: just by inserting the second step into their email they could overcome the bad feeling caused by seeing 3-4 lines of code. Those users who actively use your service but didn’t convert to paying customers, you can offer a trial extension. Do not offer a lot of days. But this way you’ll help them convert by understanding their difficulties (especially if they want to use your product but a company pays for it). Utilizing lead scoring for user actions in your trial will help you identify who should be converted before the trial ends. 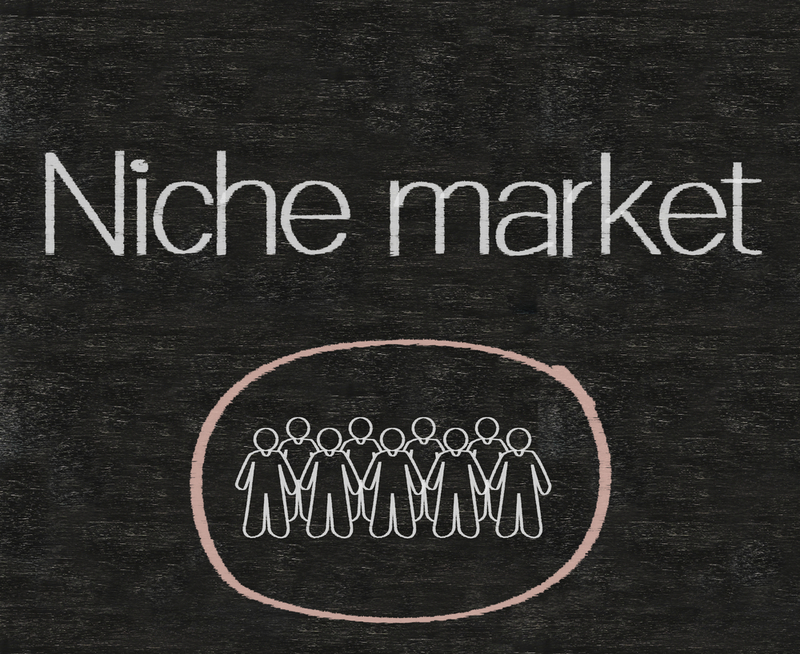 You can segment your users according to their level of engagement and then send offers to them. For example, you can say that he can save one month fee if he subscribes in the first 5 days of your trial. In order to increase free trial conversion rates, you need to understand the reason why users are leaving your product. This is why utilizing exit interviews with users who are not active can be powerful. The problem with this that not engaged users won’t open your exit interview emails. Therefore why don’t you ask your question while they are engaged? Ask their reason for starting your trial, collect qualitative data and segment users according to their answers. This way you’ll have data about those users who don’t come back. Hi, yes, it’s a wordpress platform. If you buy a template for few dollars, you don’t have to have programming skills. Html coding is still important though’, I suggest you to learn the basic things on w3school or codeacademy. That is a great blog post-Gabor! I thoroughly enjoyed reading your blog. 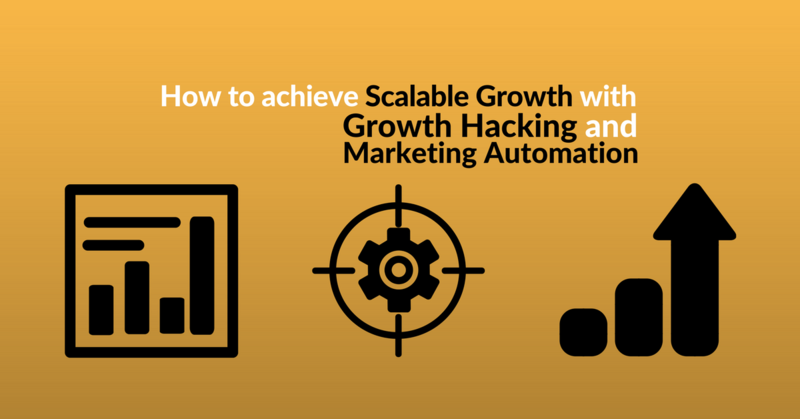 You have so rightly written the right tips and tricks of email marketing automation that leads to a successful email marketing campaign. However, I feel sending personalized emails and sending emails based on past behavioral activity works wonders. Thanks Aman, yes, behavior-based, personalized communication is certainly the best for lead nurturing.